Ener-gie. Unconventional Science products for the everyday life. 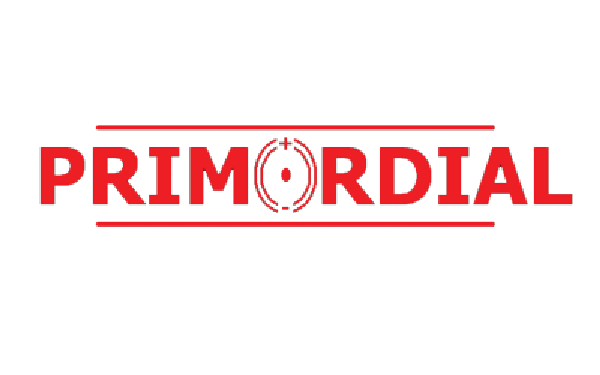 Unconventional Science for your everyday life. 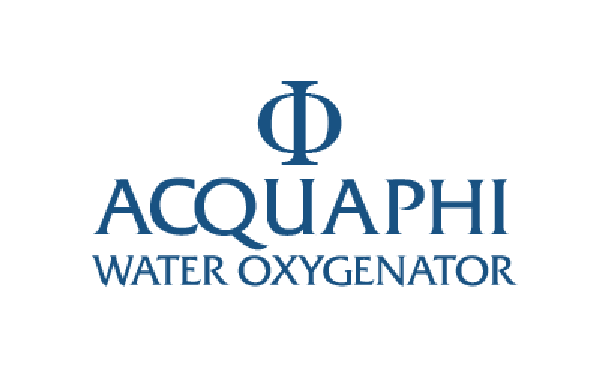 AcquaPhi is a water dynamizer that generates instant and unlimited hi-quality oxygenated-structured-water, for drinking, gardening and professional applications. We are all living in a hazardous cloud of electromagnetic radiation in our homes today. 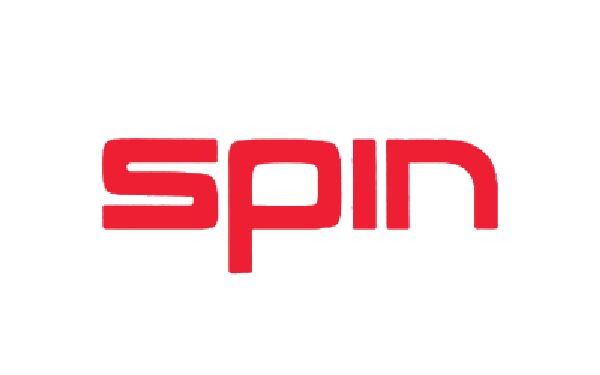 Triluxx is an electronic device that improves the performance of all engines, drastically reduces the nocive emissions and provides an average 20-25% saving in fuel consumption. The Plantè Accumulators are the most interesting products of this Italian company. The sturdy and simple construction of this devices promises a life-span of more than 50 years making this accumulators The energy storage solution. 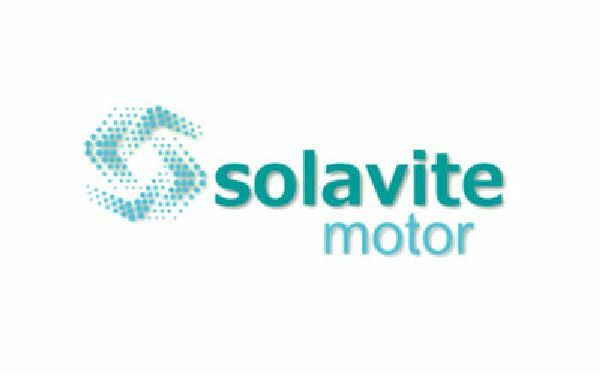 SOLAVITE Hydro completely removes mineral deposits present on the inner walls of pipes, boilers and machines. 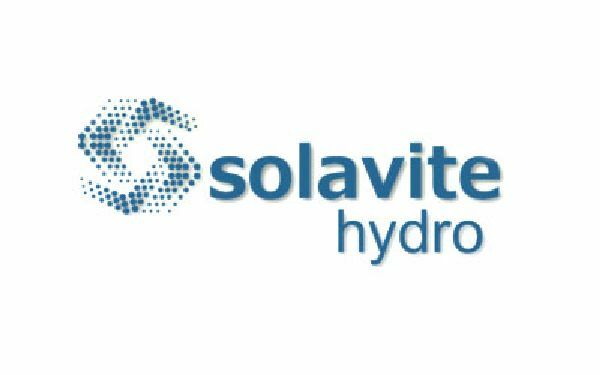 SOLAVITE Hydro eliminates existing scales and prevents the formation of new ones in pipes and machines, which are responsible for causing economic and environmental damage to residences, industries and cities. SOLAVITE Oil&Gas cleans and maintains pipes, ducts and tanks free of organic deposits (paraffin, asphaltene and mixed) and minerals (barium sulfate, calcium carbonate, sodium chloride, etc.). 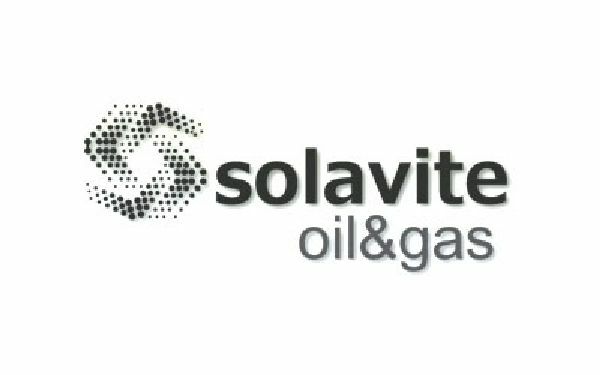 SOLAVITE Oil&Gas removes existing organic and mineral scales besides preventing the formation of new ones in several systems of crude oil exploration and production, transportation and storage, completely eliminating the need for chemical, mechanical or thermal cleaning.